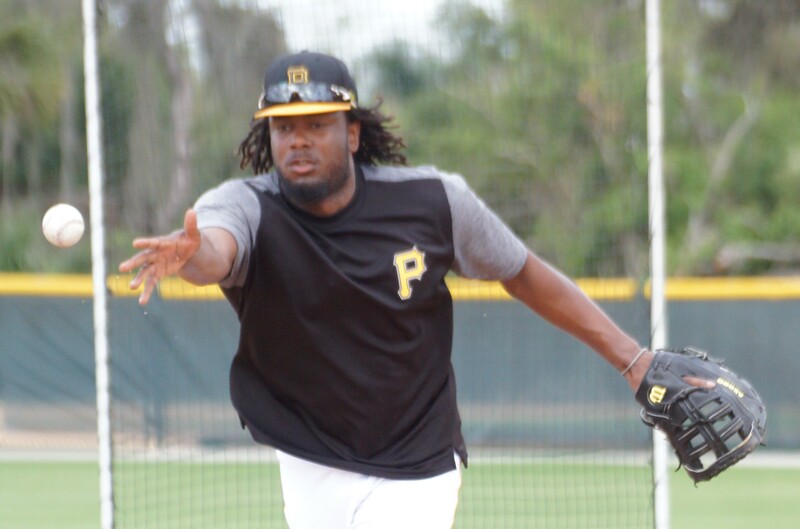 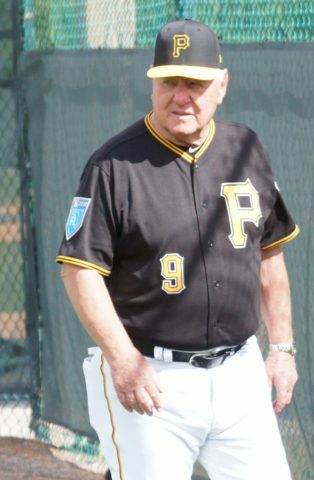 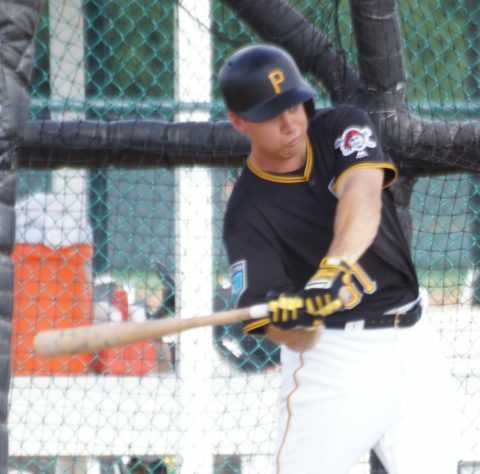 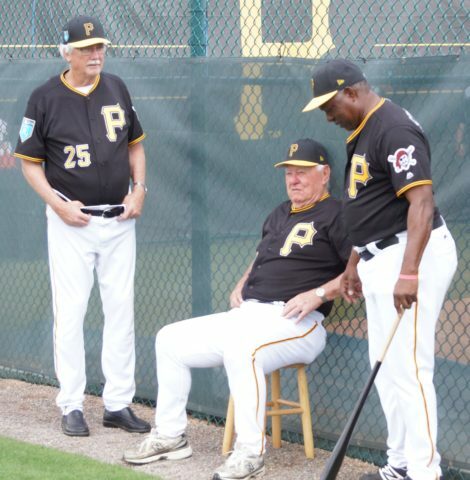 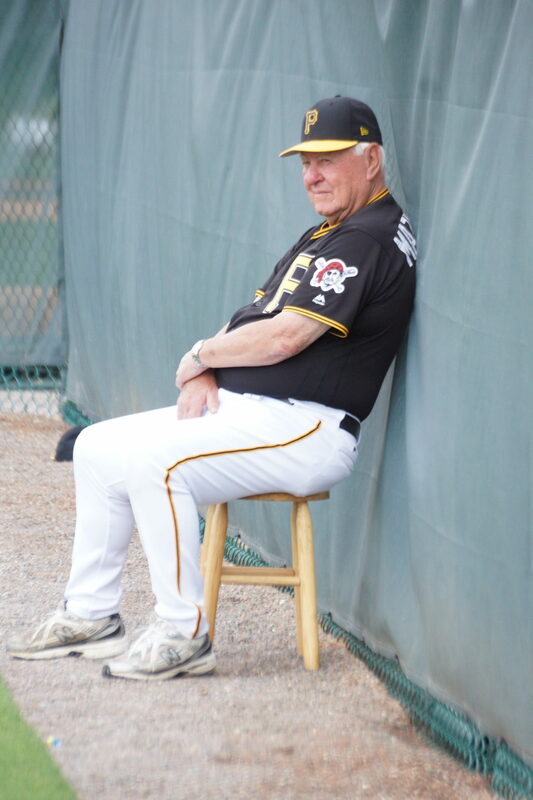 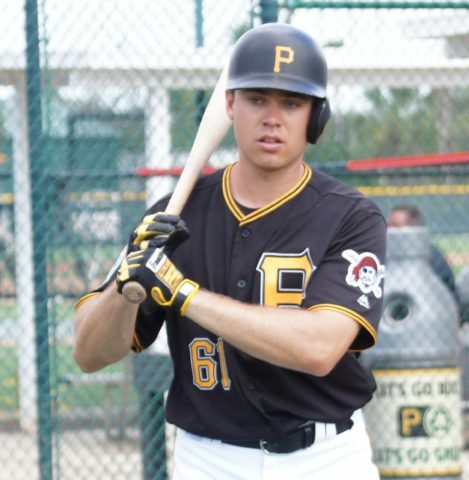 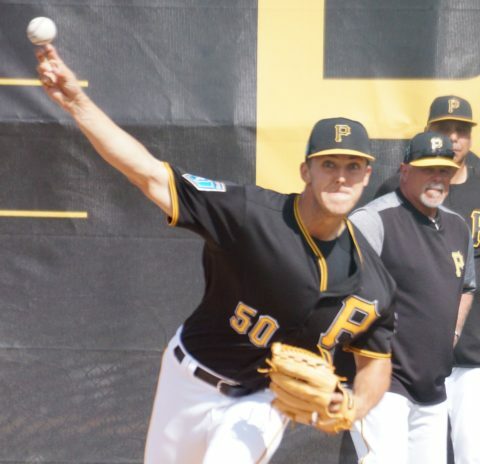 RSEN’s Eddie Michels working hard this spring in Bradenton photographing the Pittsburgh Pirates this year. Could they be the RSEN pick in the NL Central? 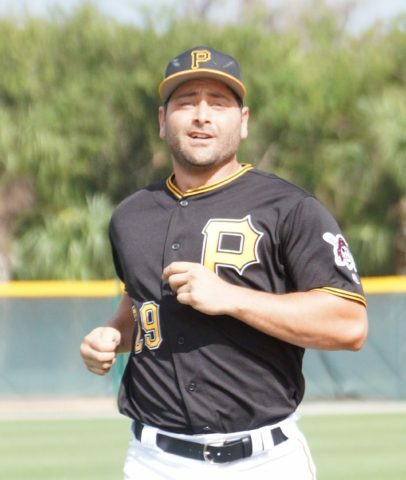 The Pirates are Eddie Michels friendly this year and that usually means good luck… we shall see!